Sign up and take your chance to have a 1-on-1 10 minute talk with Hike One! 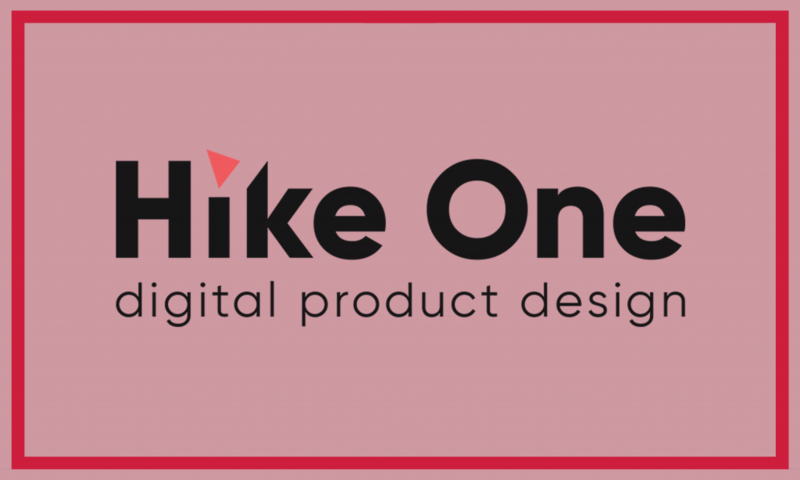 We are Hike One, a leading digital design agency in the Netherlands. Simply put we design kickass digital products. This spans from designing user interfaces for physical products to the design of mobile apps and websites that not only look aesthetically gorgeous but as well operate seamlessly with the user’s needs and behaviors. We help our clients with new product design and UX design and share our experience through masterclasses, and by building design departments in other organisations. We work with companies big and small, from startup to multi-national corporates. Our team consists of over 50 designers, spread between our offices in Amsterdam, Rotterdam, and Eindhoven. We call ourselves designers. Yet we see ourselves as so much more. We come from all walks of life, we are engineers, explorers, entrepreneurs, teachers, researchers, illustrators, musicians, thrill-seekers and above all else friends. We believe in doing what you love, always finding a way, getting things done, and most importantly being open and honest to ourselves and with one another. We’ll be at the IDE Business Fair on Wednesday. Drop by our stand to meet us in person. See you there!